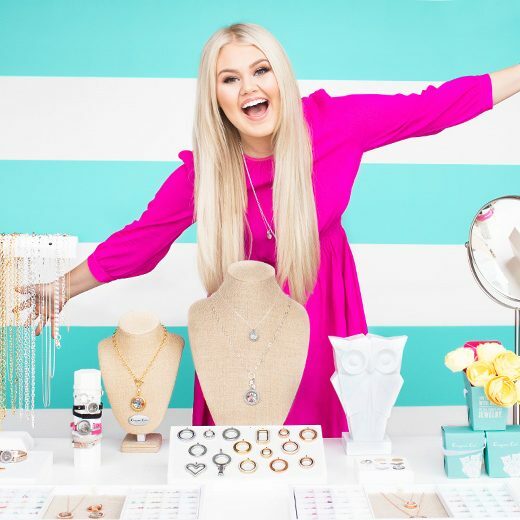 Origami Owl is a leading custom jewelry online retailer based in Arizona, known for telling stories through its signature Living Lockets, personalized Charms, Bracelets and Earrings. The challenge Origami Owl faced was being able to deliver customer experiences that were in keeping with their company mission: to be a Force for GoodⓇ and make a difference in the lives of others. This meant being able to deliver a consistently exceptional customer experience across each of its channels, and to help their agents be more empowered. Origami Owl chose Upstream Works for Finesse (UWF) with phone, and email. The solution included one agent desktop and workspace to easily and consistently manage all customer communications and interactions across the customer journey, with consolidated reporting and insights across all channels. Origami Owl continues to expand its presence and improve its customer experience. With plans to continue extending customer options with SMS, and extending integrations to include Sharepoint for easy access to inventory control, their relationship with Upstream Works is just getting started. Origami Owl chose UWF with phone and email for managing customer communications all in one workspace. Specific UWF features and capabilities that Origami Owl finds particularly useful include: increased visibility with UWF statistics gadget, improved performance with email templates, and My Day and ease of use with Marquee.